University of East Anglia 14.00-16.00 น. 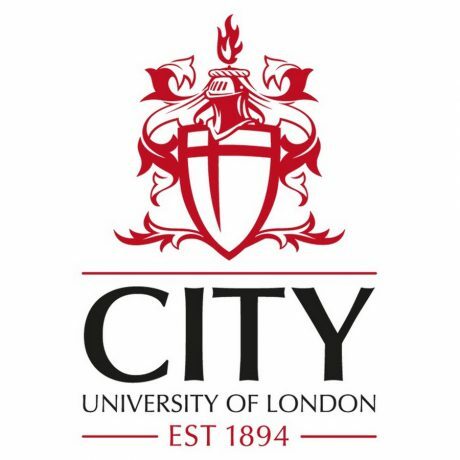 City University of London 16.00-18.00 น. 0 Responses on INTO University of East Anglia & City University of London Interview Session 2019"